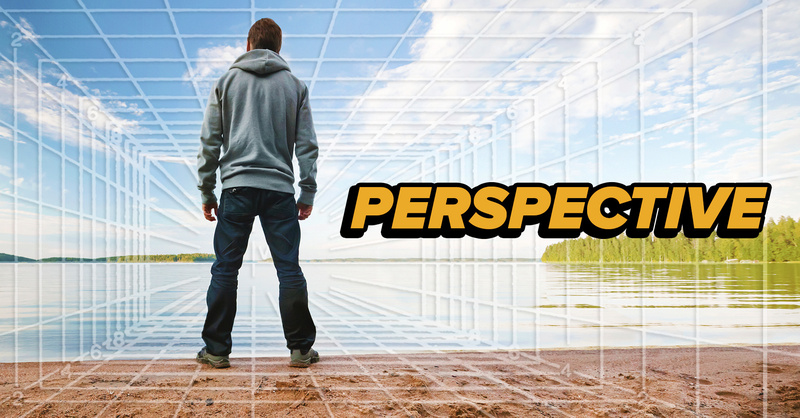 In this tutorial, you will learn how perspective works and how you can use it to make more realistic composites. 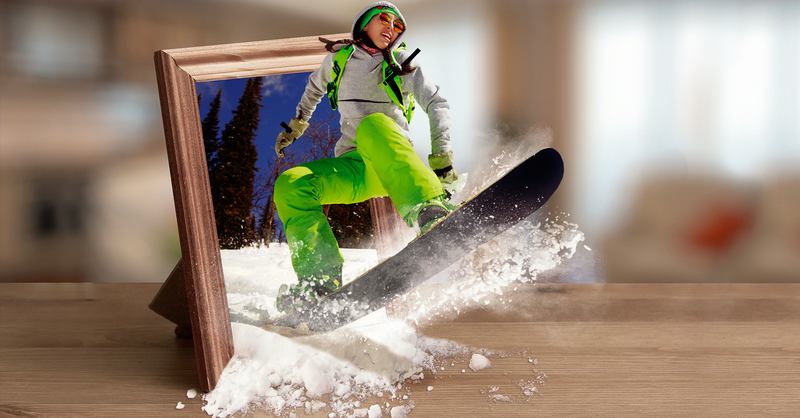 Place ANYTHING in PERSPECTIVE Non-Destructively – Photoshop TRICK You Probably DON’T KNOW! 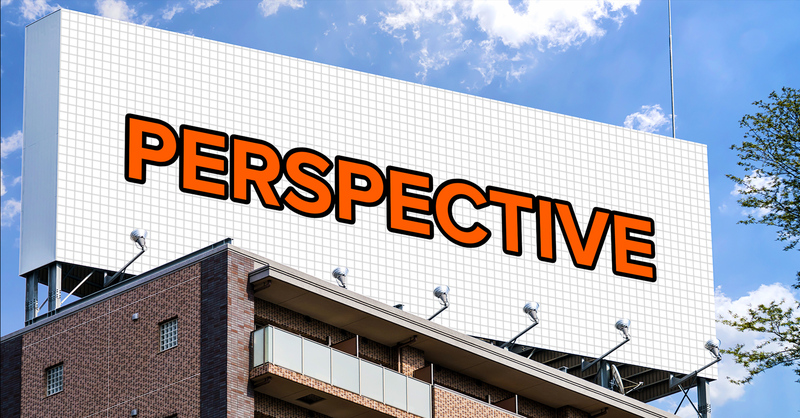 In this tutorial, you will learn to place any logo or design on a flat surface in perspective non-destructively using Photoshop. 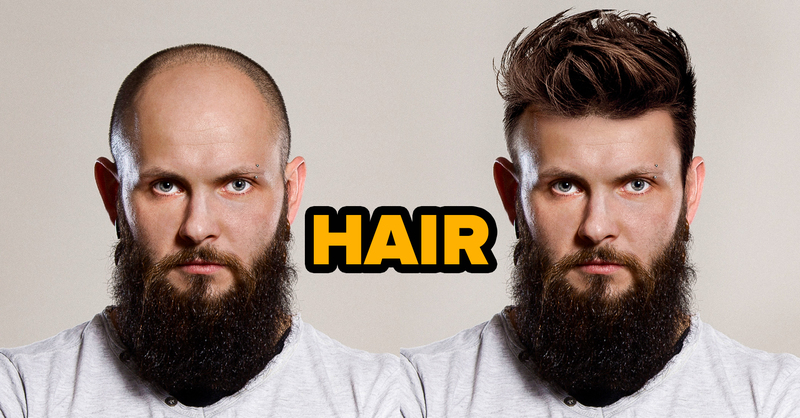 In this video tutorial, I will show you how to change hairstyles in Photoshop. 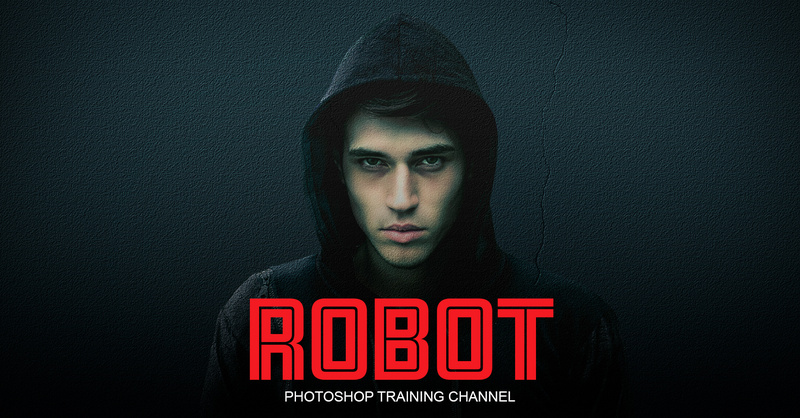 In this tutorial you’ll learn how to create the 3D pop-out photo effect in Photoshop. 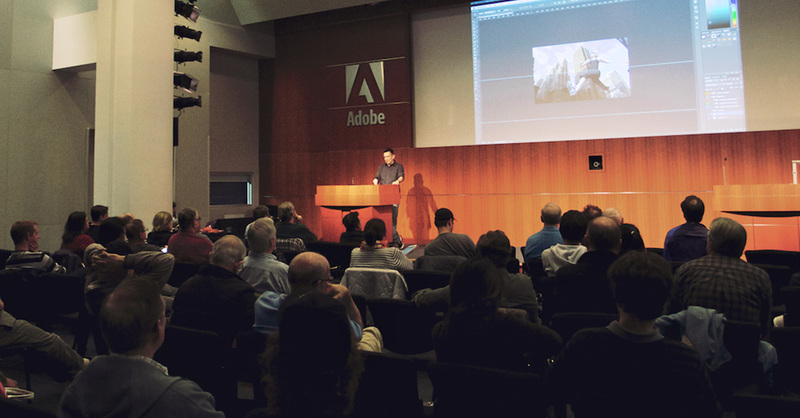 Presentation on Compositing In Photoshop, for the Create Cloud User Group of San Jose. 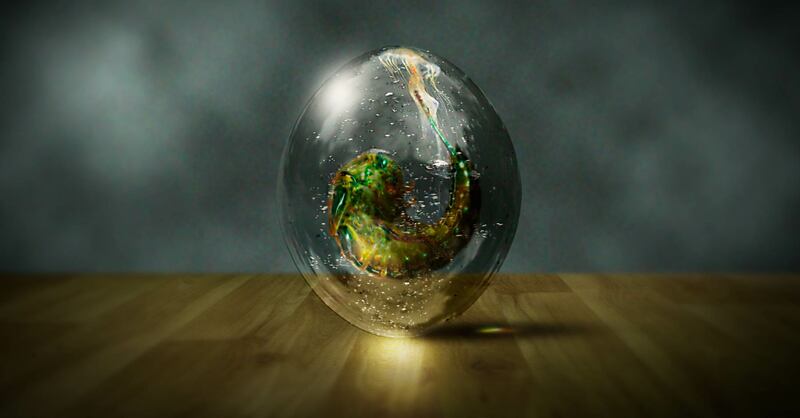 Create a realistic transparent alien egg using just 5 images, as well as some clever Photoshop techniques. 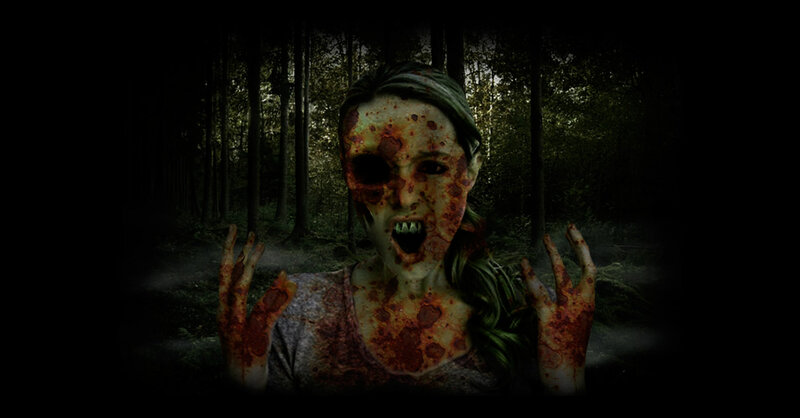 Learn to turn anyone into a realistic Zombie using various easy-to-follow steps in Photoshop.